It is almost one year to start my blog Helping Investor, slowly but with little consistency I am able to write one article every month on an average. 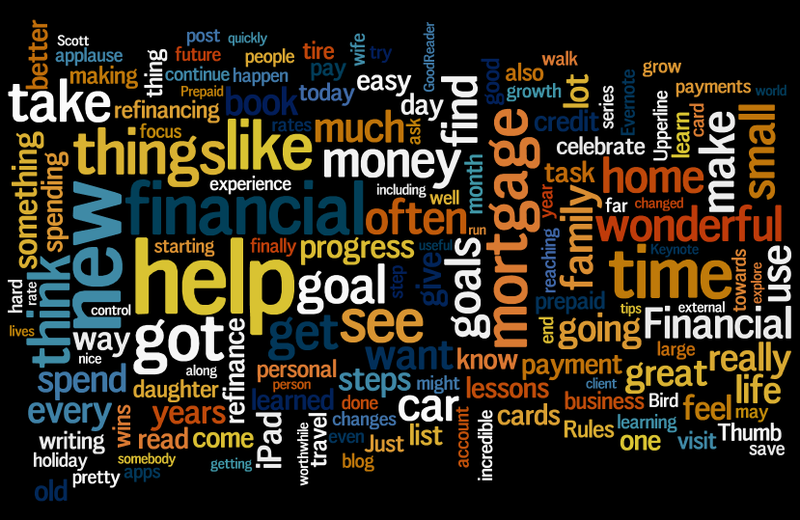 It is small but great contribution for me with one objective in mind Helping People to plan their MONEY. There is immense picture created about “Financial Planning” over the information side like TV channels, internet and newspapers, but what is right Financial Planning? Through this article I want to share really awesome thoughts and want to gift you great financial life. It is must read articles for every people who wants to change their financial LIFE. Here I want to share Best Articles I have read on Financial Planning last year. Enjoy it and share with maximum people you know like friends, family and relatives. Wish you all the best for reading both articles and share your thoughts on Financial Planning with me on my Facebook page.